If you cannot stand the bitterness in a cup of coffee, then you probably are in that percentage of people who add a ton of creamers and sugars to cut through that taste. But what if I told you that you could do that and not have to add all the extra calories to your cup (your waistline will thank me as well!). There is one simple ingredient that you can add to your morning or afternoon coffee that will not only remove the bitterness in a cup of coffee, but it will also intensify the flavour and make you want to try drinking it black — the way coffee was intended to be enjoyed. In a nutshell, sprinkling salt over your coffee grounds helps to counteract some of the bitterness in coffee and also rounds out its flavour. 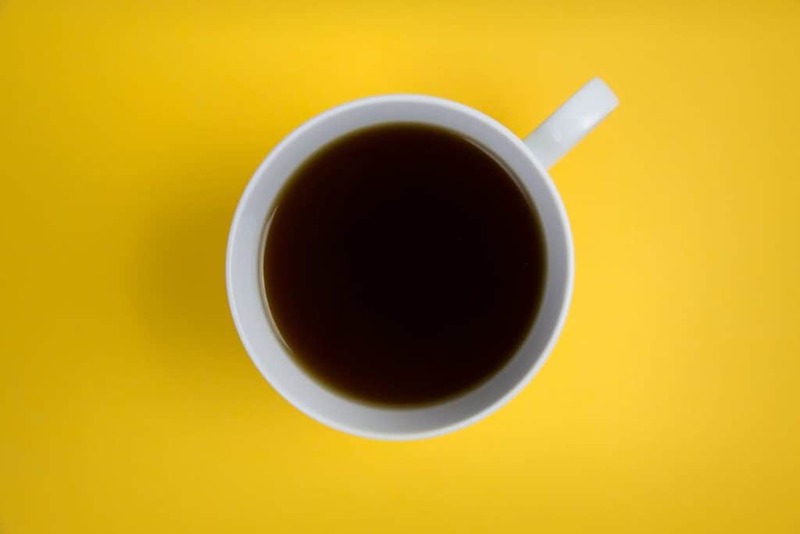 About 15% of that bitterness comes from the caffeine, but the other percentage comes from two compounds –Phenylindanes and Chlorogenic Acid Lactones. While these components cause your coffee to have a bitter taste, they are antioxidants which are good for your overall health. These two compounds usually show up during the roasting process, so depending on your roast preference will determine the bitterness of your coffee. So unsurprisingly, the darker your roasted coffee beans the more bitter your brew will taste. But — that’s not always the reason for the bitterness. Sometimes, you can leave your coffee to steep for too long or over brewing your coffee can cause unwanted bitterness. Even grinding your coffee too fine or using the wrong ratios and coffee past it the expiration date, all add to that bitterness. How does salt affect the flavour? The salt in coffee reacts against your taste buds (just as it does when you add salt to a cake batter or brownie batter). The salt in coffee overrides the reaction on the taste buds which in turn helps to mask the bitterness of the coffee. On your next pot of delicious joe, simply sprinkle a little salt on the grounds before you add your water. It doesn’t take a lot and it will completely transform the way you take your coffee in the morning. I can already see you cutting down on the creamers and sugars. Drip coffee or pour over coffee tends to have less bitterness than other brewing options such as espresso brewing. 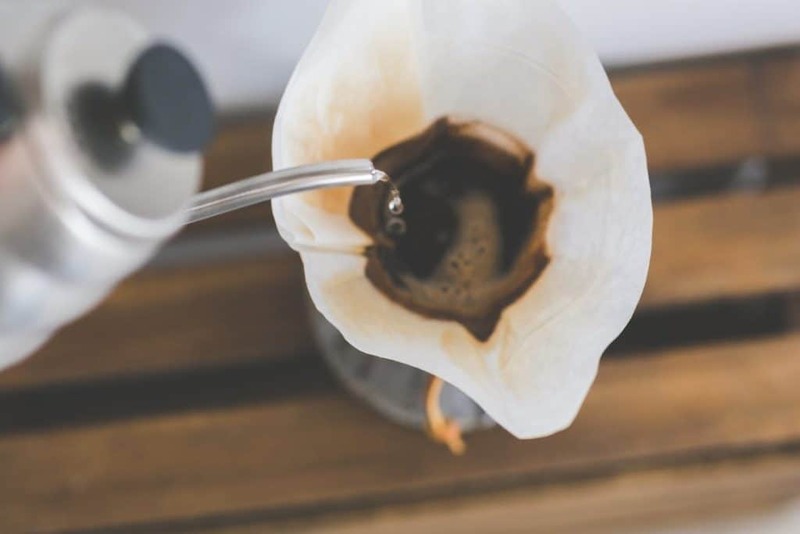 We prefer using the pour over method around here with the coffee you can get from the Blue Coffee Box subscription. The roasters in our box all highly prefer to lightly roast the beans making them mild in taste and flavour. 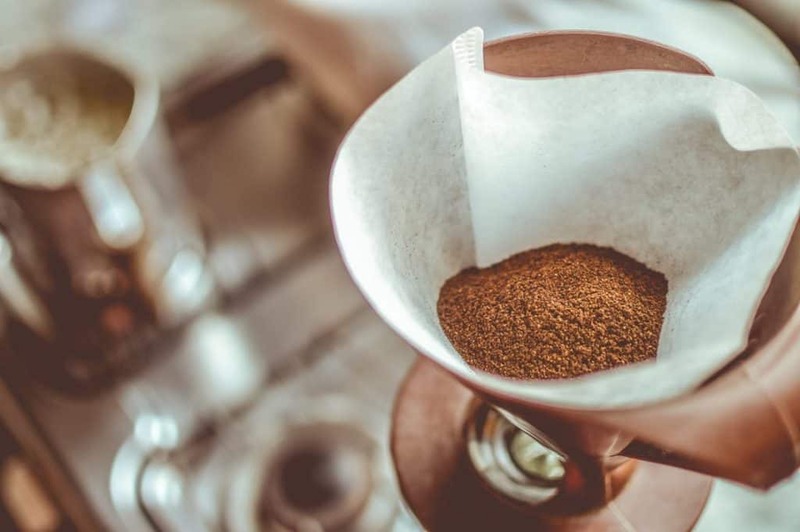 When you brew at home, the bitterness of the coffee will depend on the type of bean you use, the roasting method used on the beans, and the number of beans you use. You may need to play around with your coffee method to until you find a brewing method that is not too bitter. Another reason why your home brewed coffee may be bitter tasting is that you are using water that is too hot to brew the coffee. Using water that is too hot to brew the coffee can lead to more bitterness in your cup. You should aim for water temperatures between 195 degrees Fahrenheit (91 degrees Celsius) and 205 degrees Fahrenheit (96 degrees Celsius). Do not let the water boil to beyond 210 degrees Fahrenheit (98 degrees Celsius). 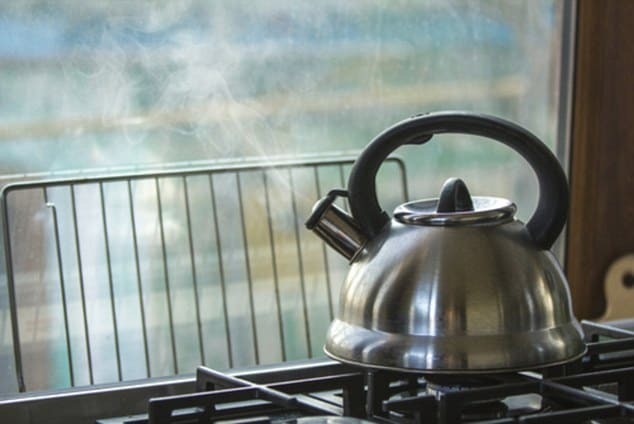 If you are unsure if the water is too hot or not, simply get into a habit of letting the water sit for a few minutes in the kettle so it can reduce in temperature before you pour it over your coffee grounds. Other things that might cause your coffee to have a bitter flavour would be that your grind is off, your equipment needs cleaning, or your coffee is past the time of its shelf life. 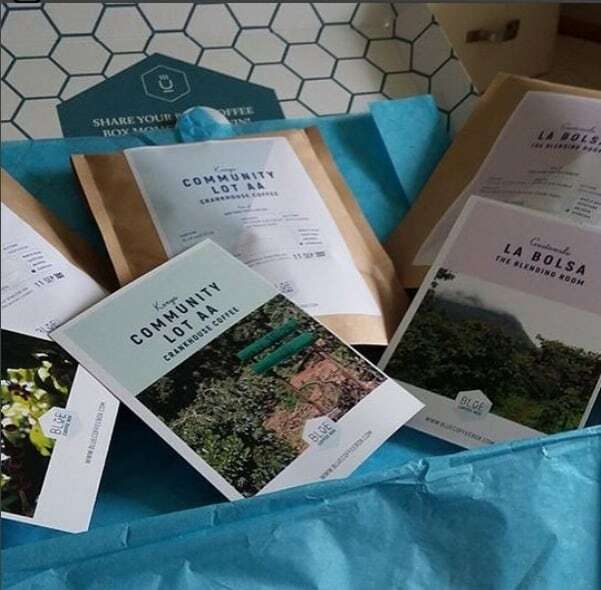 If you want to make sure you have the freshest coffee available, consider getting a Blue Coffee Box Subscription today. We only ship current roasted coffee each month. Each roast is medium roasted for the ultimate taste experience.